Online "Buy Nothing" clubs are sprouting up all over, and they're much more than a place for people to swap free stuff — they've also become an important meeting place for neighbours. Members of the Facebook groups post items they're looking to loan out or give away to people living nearby. "It's really more about meeting your neighbours and building your community than it is about the free stuff," local Buy Nothing group administrator Melissa Mate told CBC Radio's Ottawa Morning. "I've gone to the grocery store and had half-an-hour conversations with someone I've met in the group," Mate said. "I go for walks with my dog and I see people I've picked up from and I wave to them." Buy Nothing began on Bainbridge Island, Wash., in 2013. The first Canadian chapter was born in Barrhaven later that same year. 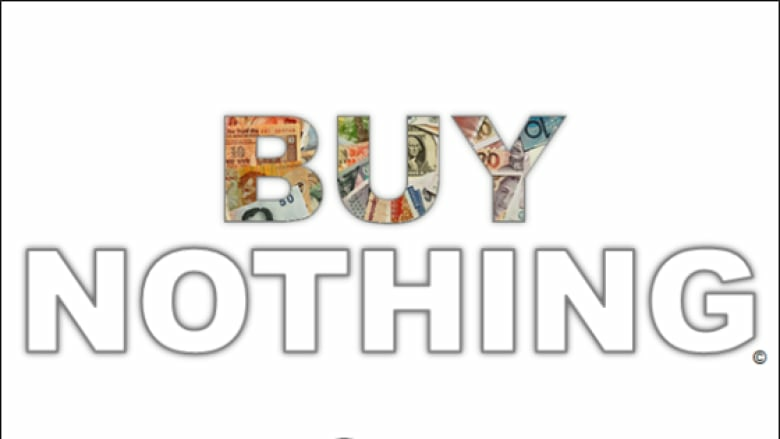 There are now over 50 Buy Nothing groups in Ottawa, and the concept has spread to over 20 countries worldwide. In an effort to keep the social interactions blossoming, Buy Nothing groups are focused on specific neighbourhoods. The adjacent communities of Hintonburg and Westboro, for example, each have their own chapters. Some groups attract so many members they have to be broken down into even smaller ones. "When groups get super large — about 900 to 1,000 members — we kind of see the personal aspect of it disappear," said Mate, whose own Buy Nothing group in Kanata Lakes will be split into smaller local groups next month. Anyone interested in joining a Buy Nothing group can find their local chapter online. In Ottawa, there's a very good chance there's a community of like-minded neighbours waiting to meet you.